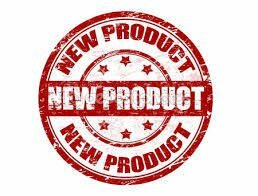 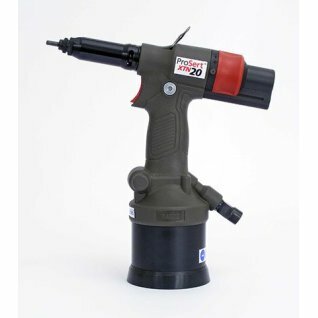 The new Prosert XTN20 is a super lightweight durable rivet nut tool with a high power to weight ratio, fast cycle times, excellent ergonomics and great flexibility. 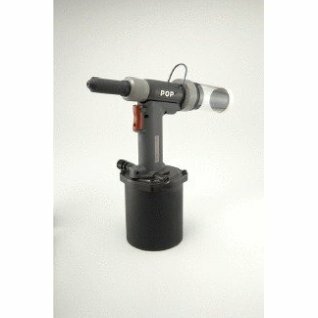 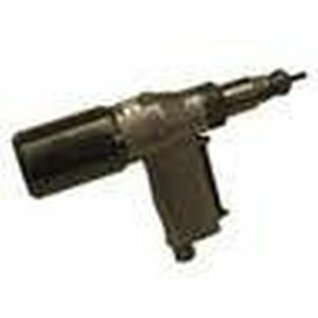 Pull-to-Force or Pull-to-Stroke Tool for M3-M10 Blind Rivet Nuts. 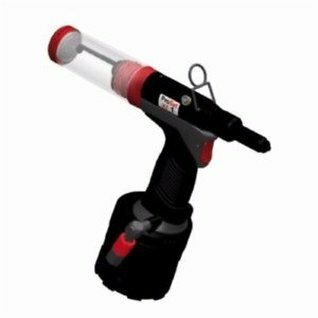 ProSet XT2 is a reliable, lightweight and compact rivet tool, ideal for production line environments. 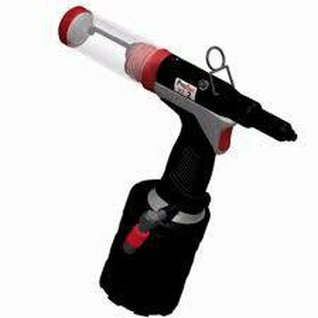 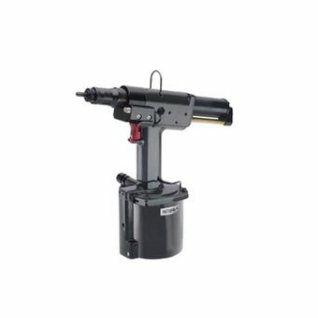 The ProSet XT2 is among the highest force-to-weight ratio blind riveting tools in the industry. 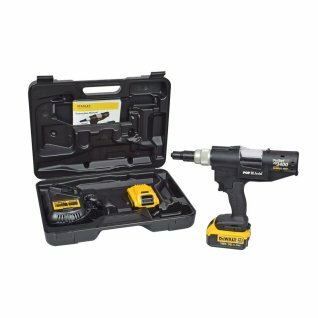 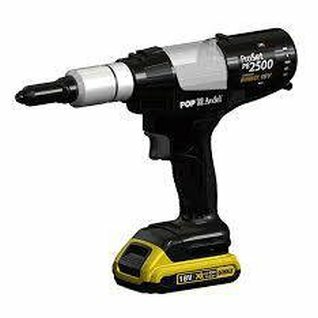 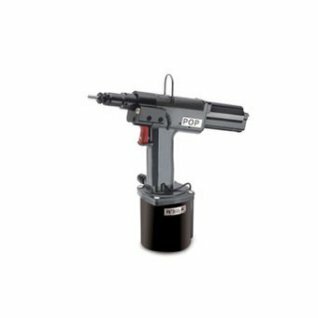 Designed specifically to set a wide range of breakstem rivets, this tool delivers 8.9kN pull force with an outstanding force to weight ratio of 7.18kN/kg. 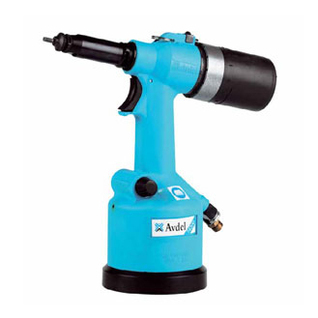 The ProSet™ 1600 is among the highest force-to-weight ratio blind riveting tools in the industry. 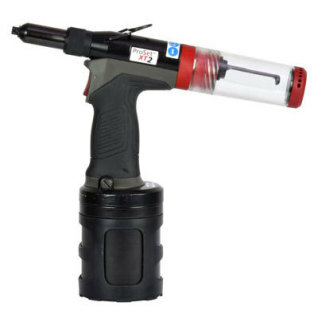 In addition to its compact design, the comfortable, small rounded grip reduces user fatigue and increases ability to manoeuvre in tight spaces. 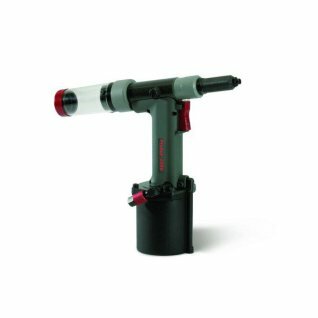 The ProSet® 2500 tool sets a new standard for pneumatic rivet tools. 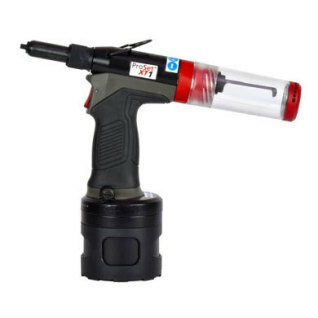 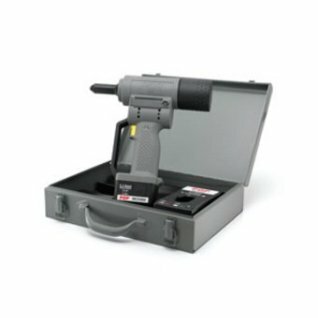 Designed specifically to set a wide range of blind rivets, including 4.8 mm High Strength and Stainless Steel, the tool delivers 9.4 kN of pulling force with a “highest in class” force-to-weight ratio of 7.18 kN/kg. 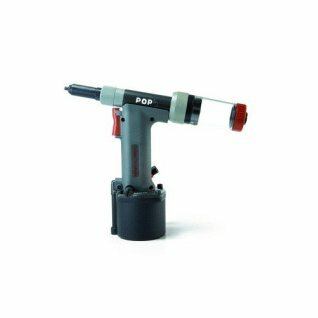 Capable of setting the full range of POP rivets upto 1/4" (6.4mm) Stainless Steel including high strength structural range of fasteners.